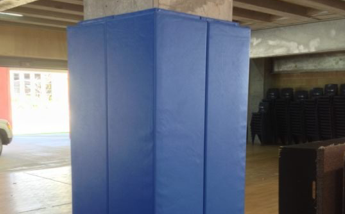 RMA supplies a range of post pads to suit our various products. 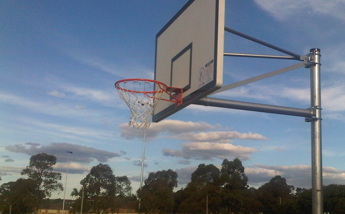 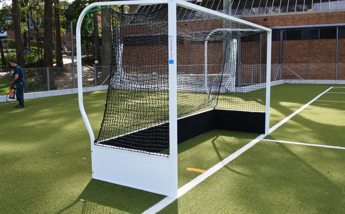 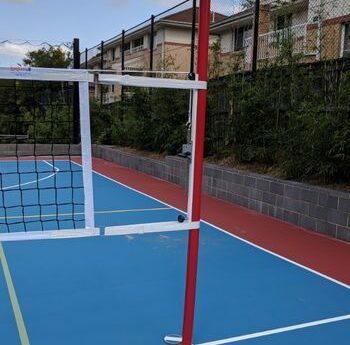 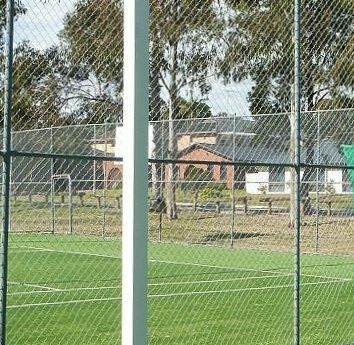 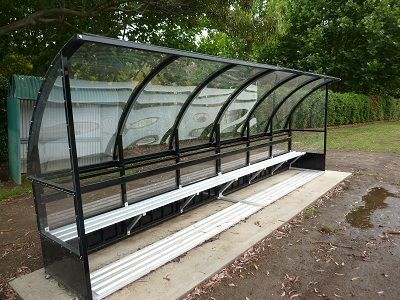 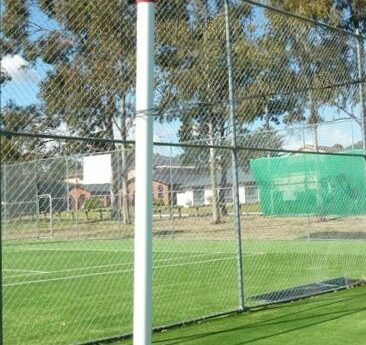 A cost effective alternative, modular Sport Court systems are easily installed and highly durable sports surfaces, approved for a wide range of sports and suited for multi purpose activities. 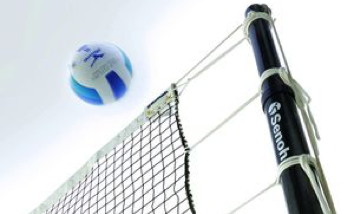 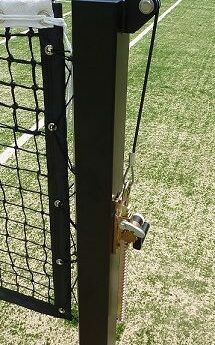 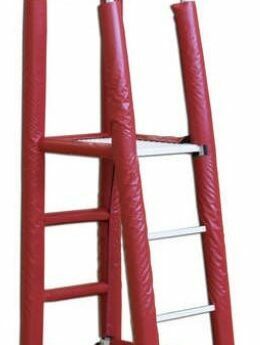 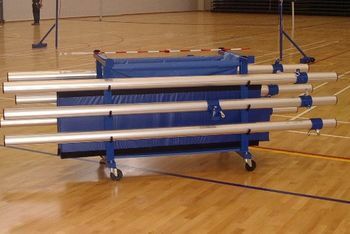 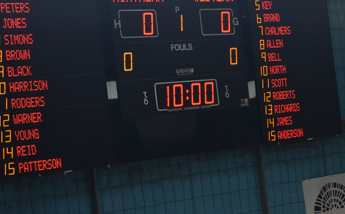 A high quality Referee's Stand for Volleyball. 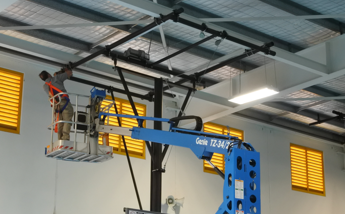 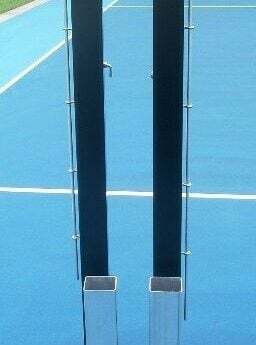 Available as either free standing or with clamped post attachment, this system can be wheeled away, and has padding options available. 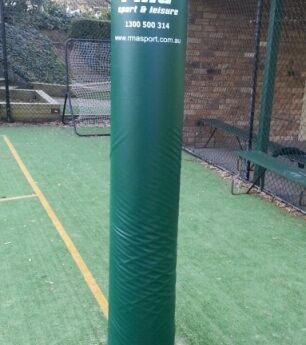 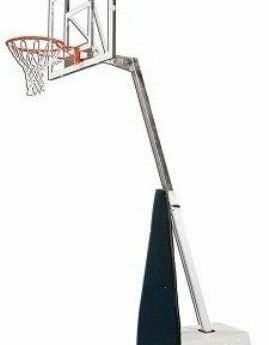 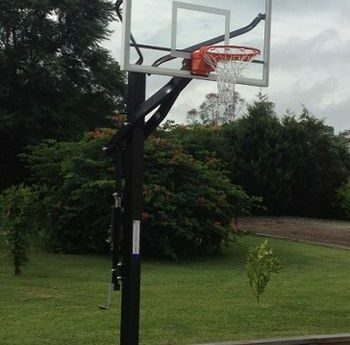 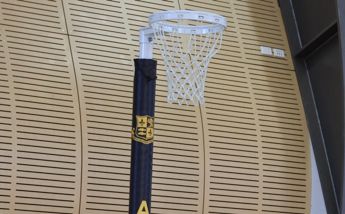 Ideal for moving posts and accessories easily to and from the court from the store. 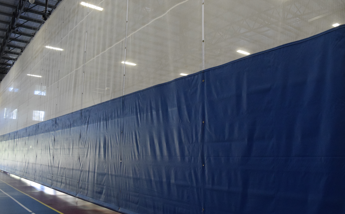 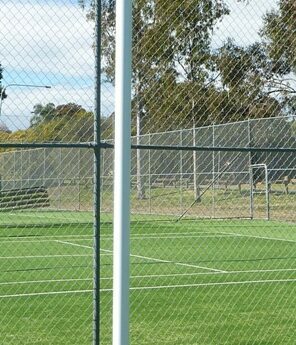 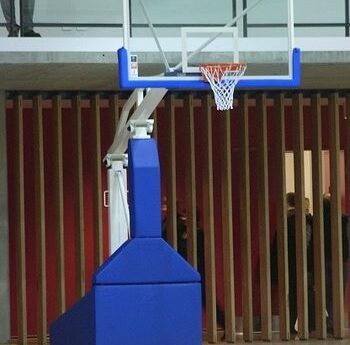 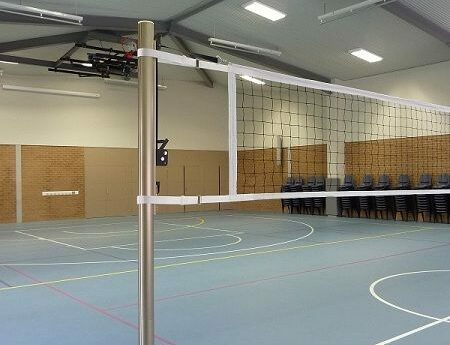 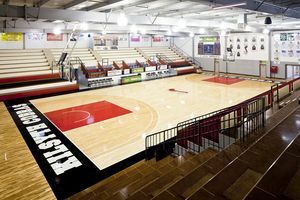 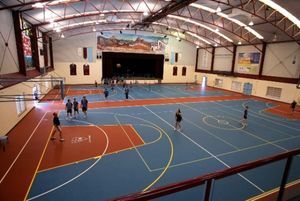 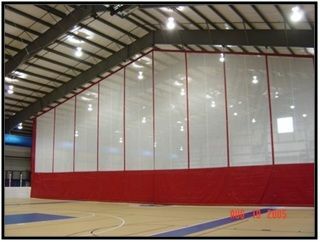 For facilities where there is a low apex style roof, these curtains may be a solution without lowering the vertical clearance in the middle of the courts as traditional curtains that store parallel to the floor do. 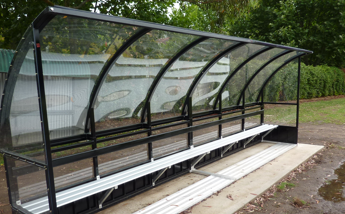 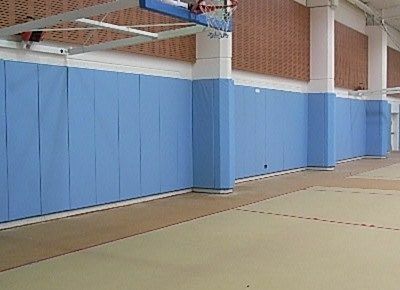 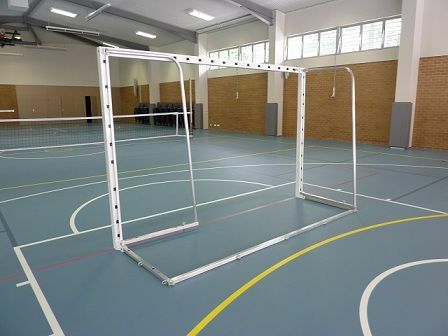 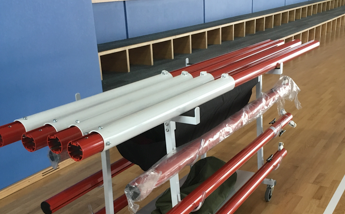 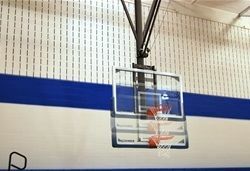 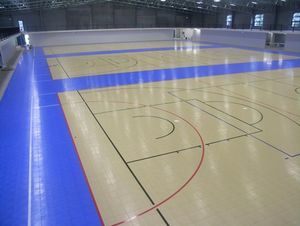 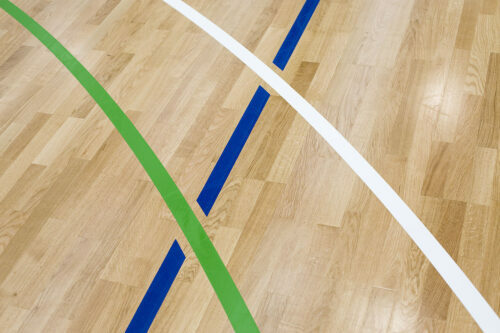 Radius folding curtains as the name suggest follow contours of for example an indoor training track, keeping balls on the court and runners out!